Beyond the Billable Straight from the Students Part 2: Why Do You Want to Participate in the BBA Summer Jobs Program? Straight from the Students Part 2: Why Do You Want to Participate in the BBA Summer Jobs Program? 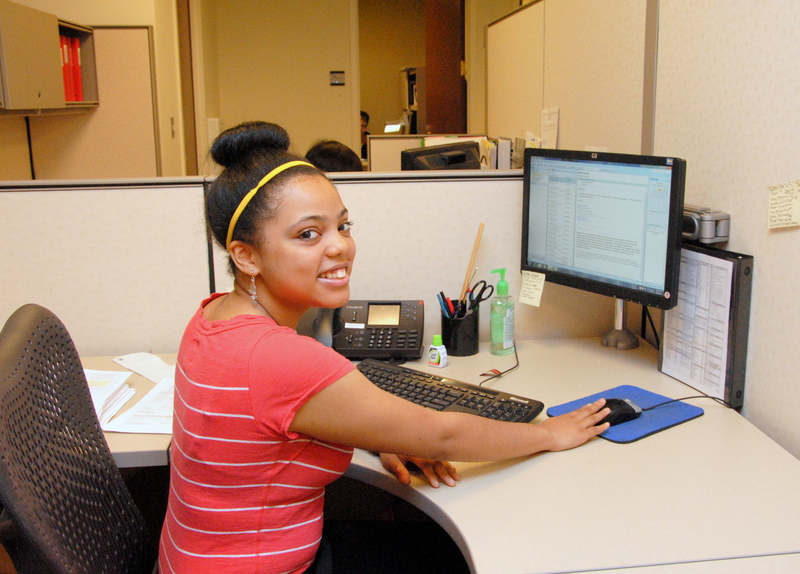 BBA Summer Jobs students look forward to the exploring the legal field and gaining professional experience each summer. Last week, Beyond the Billable shared some amazing responses from three of our future Summer Jobs students on why they wanted to participate in the program. Those weren’t the only student we heard from, but the responses we so good that one Beyond the Billable post couldn’t contain them. In part 2 of “Straight from the Students,” we’re sharing three more responses from this year’s students. Stay tuned for more on the 64 Boston public high school students participating in the program this year.